The series, which starts with the exoneration and release of Steven Avery after 18 years behind bars for a crime he didn’t commit and follows his subsequent arrest and trial when he’s accused of yet another grisly crime, isn’t like the other true crime entertainment we’ve seen in the last few years. The podcast Serial and HBO’s docuseries The Jinx have the storytellers featured prominently as the events unfold. Making a Murder instead sees the filmmakers do all of their work behind the camera, like feature journalists instead of narrative guides. The questions are never articulated outright. Rather they’re formed in the audience’s mind as the details are presented. That certainly makes in the most provocative documentary released in this recent surge in the genre’s popularity. But of the three, Making a Murderer feels like the one with the most invested and outraged filmmaking team. Maybe it’s Avery’s story itself, one that’s consumed by the injustice, bigotry and hubris we want to believe can’t infect our justice system. In Making a Murderer it does. And even if the film, as many in the Manitowoc, Wisconsin, sheriff’s department and neighboring Calumet County’s DA’s office accuse, doesn’t tell the whole story, it certainly spends hours upon hours giving us more than enough detail to say: Avery isn’t guilty and he was a victim of a police-led frame job. If that’s what the filmmakers were hoping to achieve, they almost succeeded. But watching Making a Murderer, I flashed back to an episode of Serial where the host described a defense technique of confusing people with so many details that they don’t really know which ones really matter. To its detriment, the docuseries isn’t succinct enough to make its case stick. 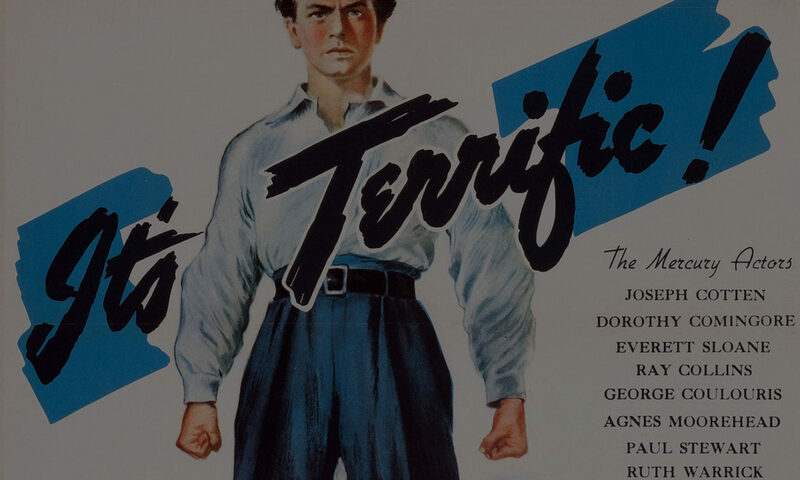 Films like West of Memphis and The Paradise Lost series about the West Memphis Three, as well as the Errol Morris’s groundbreaking documentary masterpiece The Thin Blue Line, made a difference because they were much more pointed stories. HBO’s The Jinx accomplishes the same thing, using all of its six hours masterfully and for a purpose, which isn’t surprising given Andrew Jarecki’s near Morris-level documentary storytelling ability. Making a Murderer, which was filmed over a decade, just has too much material to work with to not feel like the facts, like the evidence presumably planted to convicted Avery, might have been manipulated. 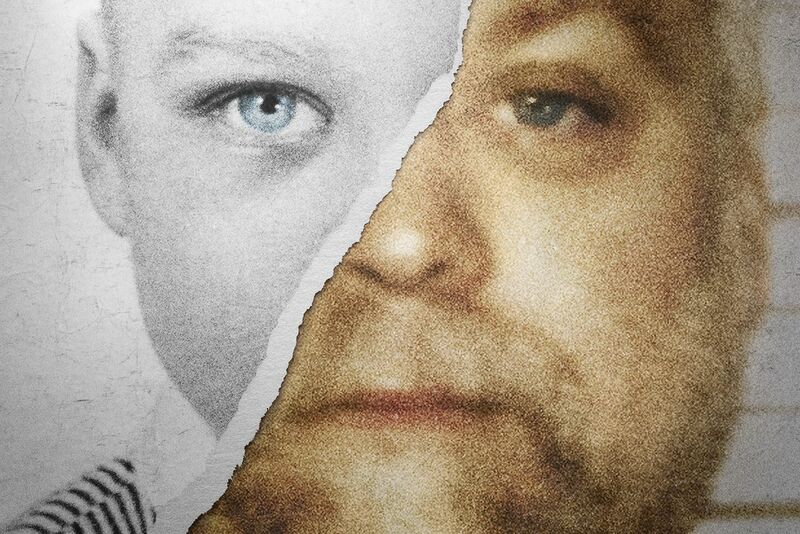 The thing is, there’s great drama in Making a Murderer and that’s what makes the series so entertaining. Despite being unnecessarily inundated with trial footage, jailhouse phone call audio and interrogation video, the saga at the heart of the show prevails. Still, I can’t help thinking I’d much rather see a two-hour documentary or even narrative feature telling a much more thematically focused film. Brevity isn’t just the soul of wit. It’s the heart of storytelling. On that point, Making a Murderer fails.